Ignite Wireless in-the-ear hearing aids are Starkey’s full line of value-priced hearing aids that sound great and perform dependably in a variety of normal listening situations. Designed by Starkey, a recognized leader in hearing technology, all Ignite Wireless hearing aids are designed to deliver superior features. 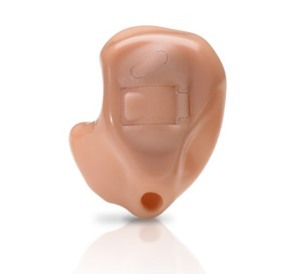 The technology components are housed in a custom-formed earmold that fits within the outer portion of the ear.